Founder Dave Isay has written several books inspired by the project, whose mission is this: to remind us of our shared humanity. Isay joins us live in conversation with WNYC’s The Takeaway host John Hockenberry to talk about StoryCorps’ history, its future and his latest book, Callings: The Purpose and Passion of Work. A collection of inspiring stories from the heart of the American workforce, Callings is a tribute to the passion, determination, and courage it takes to pursue the work we feel called to do. The event will feature some of the people whose stories appear in the collection. Books will be available for purchase in the lobby, courtesy of Strand Book Store. 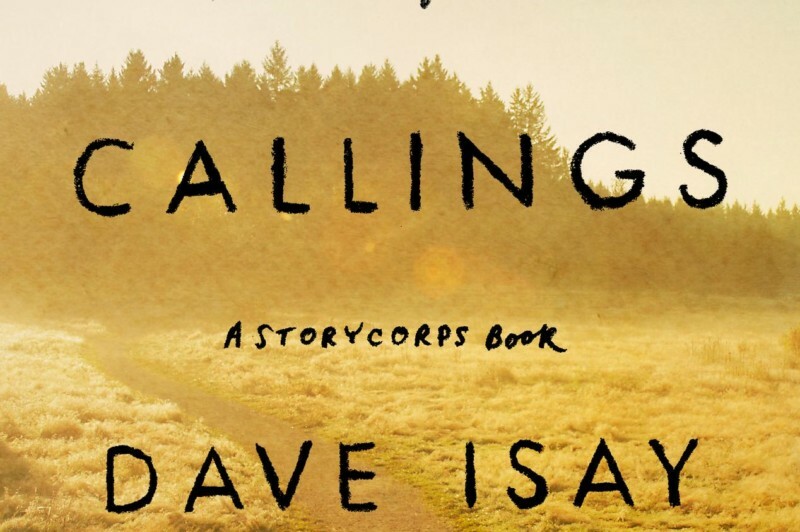 Dave Isay is the founder of StoryCorps and the recipient of broadcasting honors, including numerous Peabody Awards, a MacArthur “Genuis” Fellowship, and the 2015 TED Prize. He is the author/editor of numerous books that grew out of his public radio documentary work, including StoryCorps books Listening Is an Act of Love (2007), Mom: A Celebration of Mothers from StoryCorps (2010), and All There Is: Love Stories from StoryCorps (2012)—all New York Times bestsellers. StoryCorps’ fourth book, Ties That Bind: Stories of Love and Gratitude From the First Ten Years of StoryCorps, was released in the fall of 2013 to coincide with the organization’s tenth anniversary.